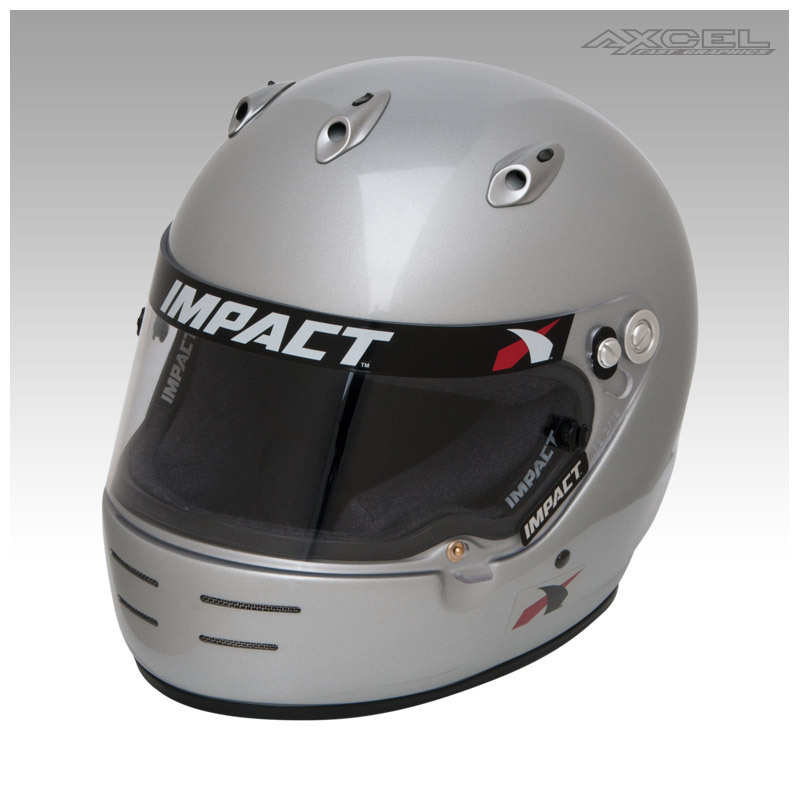 We’ve listened to racers’ needs and added new standard features to the SUPERSPORT in 2009 by adding vents at three points along the crown of the helmet that can be individually opened and closed via toggle switch. This ventilation system keeps your head cool during races and helps to keep your shield fog-free and clear all race long. 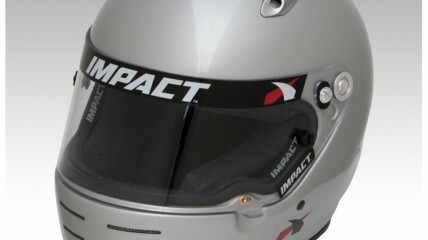 Constructed from lightweight composites, the SUPERSPORT includes Impact’s fire-retardant, variable-density, single-piece Gray Matter helmet liner, a wide eyeport with a three-position detent 1/8” polycarbonate shield, interchangeable sizing cheekpads and a fire-retardant Kevlar® chinstrap with dual D-Ring closure.